The diameter of flue pipe required for your system will initially be dictated by the size of the flue outlet on your particular stove. From this point onwards the Building Regulations are very clear on the size you must be in for the remainder of your flue installation. This clearly states that you are required to install a minimum flue diameter of 6” (150mm) and this is the case whether you are using Twin Wall insulated flue pipes or Flexible Flue Liner. But what if the outlet on your stove is smaller than this? Not to worry, this is quite often the case and you are simply required to use increasing adaptors to attain the 6” diameter by the time you convert to your Twin Wall or Flexible Liner. 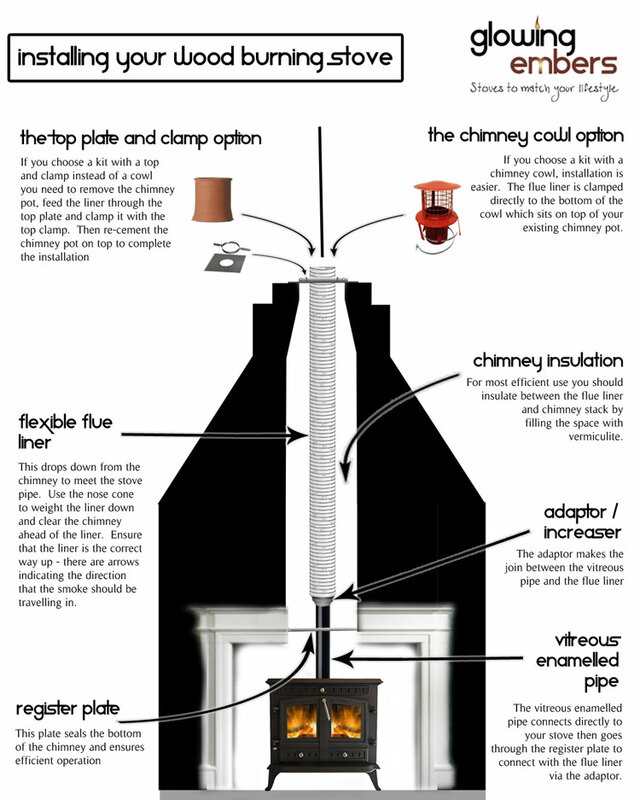 This permits a minimum flue diameter for a DEFRA stove of 5” (125mm) and does not require the increase to 6”. 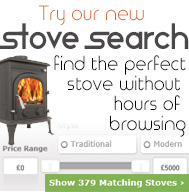 Please click here for our full range of DEFRA Approved stoves.